Details : brand new unit for sale with 1 bedroom and 1 bathroom, facing pool area, inclusive of parking slot. 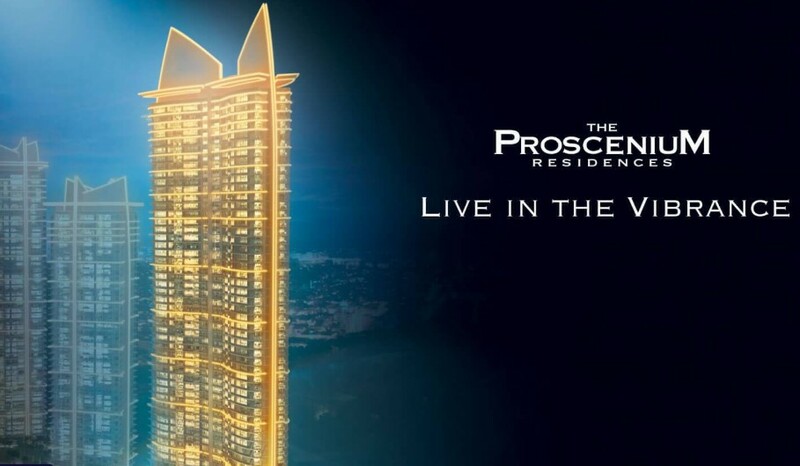 Everything that went into creating Proscenium by Rockwell was designed thoroughly to create the signature Rockwell lifestyle known so well in Makati. Proscenium is at the center of it all. 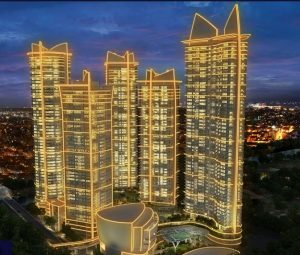 Its towers stand near surrounding business districts and commercial centers in Makati and other major cities in Metro Manila. The presence of shops and boutiques entices members of the community to stay in the Rockwell area for all their fast-moving lifestyle needs.